Contact animal agencies: Visit the Shelter every 24 hours to search. Search the Neighborhood: Walk or drive through your neighborhood several times every day–show a picture, if you have one. Early morning and sunset are prime times for finding lost pets. Question everyone you see and ask them to keep an eye out for your pet. 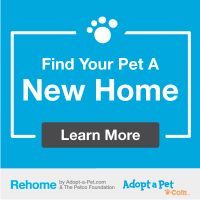 Take return address tabs (the kind you stick on envelopes), put your phone number on them and hand one to each person asking them to contact you if they see your pet. Use the power of SCENT! Place a recently worn article of clothing in your yard; for cats that usually stay indoors, place their litter box outside. Familiar scents can bring them home! ADVERTISE: Post fliers in all public places – grocery stores, community centers, churches, etc. Place an ad in the classified section of your local paper. Offer a reward if possible. Caution: to protect yourself from pet recovery scams, leave out one of your pets identifying characteristics so you can verify the honesty of any caller who claims to have found your pet. Notify others: Call your local vet clinics. Your pet may have been injured! 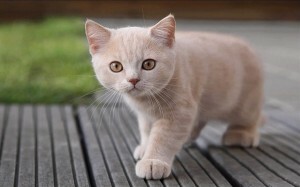 File a Report: If you believe your pet has been stolen, notify police. Don’t Give Up! 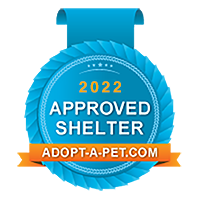 We’ve re-united owners with their pets MONTHS after they found their way to our Shelter! It’s important to keep checking the Shelters daily. And the next time: Protect your pet from getting lost again. ALWAYS keep a collar with an ID tag on your pet. An ID tag is your lost pet’s ticket HOME. License your pet, as local law requires. Finally, keep a picture of your pet on file in the event he or she strays again. The Parma Animal Shelter is opened seven days a week, from 10:00 a.m. – 12 Noon and 5:00 p.m. – 7:00 p.m. Call us at 440-885-8014 (This number is only for adoption information and to report lost and found pets.) Email us at info@parmashelter.org. For Stray Animal Pick-up (volunteers at the shelter cannot accept dropped off pets) and other problems, please call 440-885-8010. If you have found or lost a pet, please take a moment to fill out a LOST AND FOUND ANIMAL REPORT and submit it to info@parmashelter.org or drop off at our office at 6260 State Rd., Parma, OH 44134.